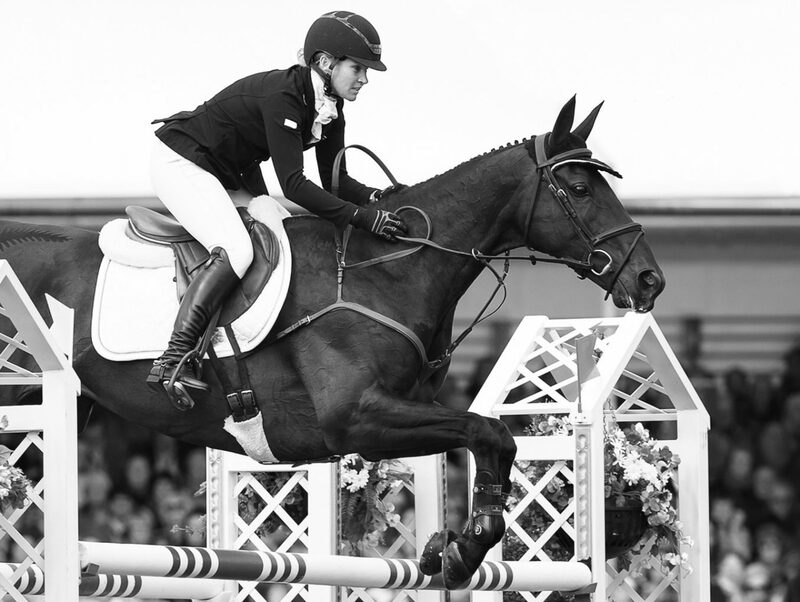 Badminton winner and the fastest event horse on the planet. Wishes she could do dressage at top speed too. Pulling faces, particularly during dressage!